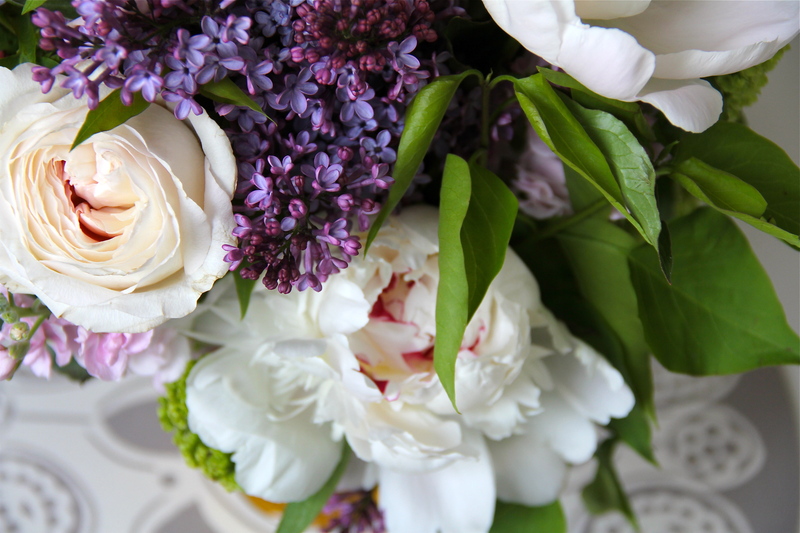 Thank you for your tireless love and devotion. You make the world a more beautiful place. 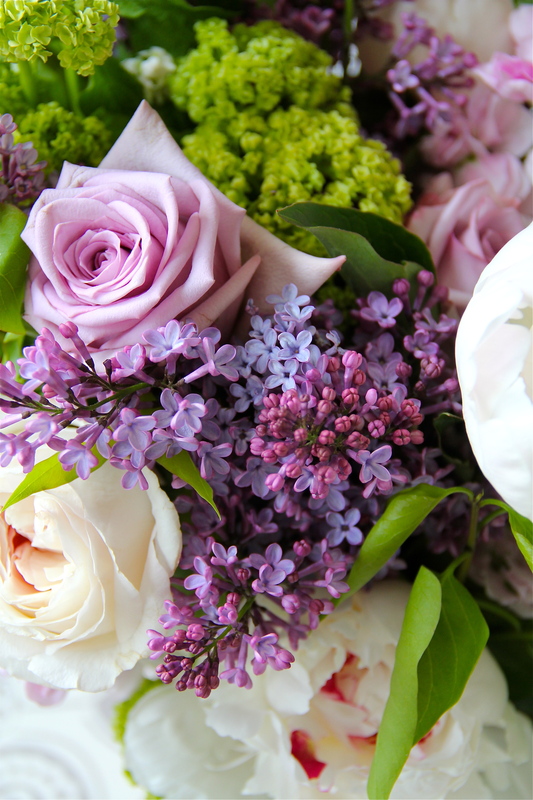 Happy Mother’s Day 2014! 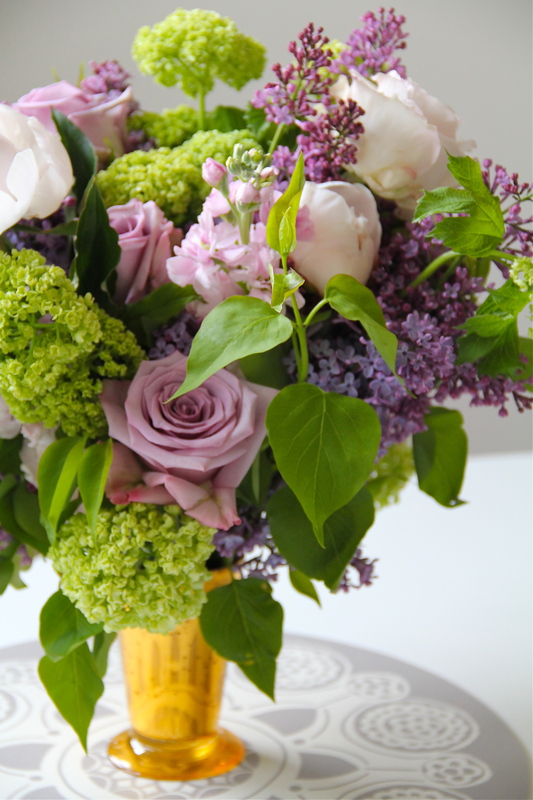 Flower Arrangement created for FlowerSchool New York Mother’s Day Workshop and photography Beth Horta. 11 May	This entry was published on May 11, 2014 at 8:05 am. 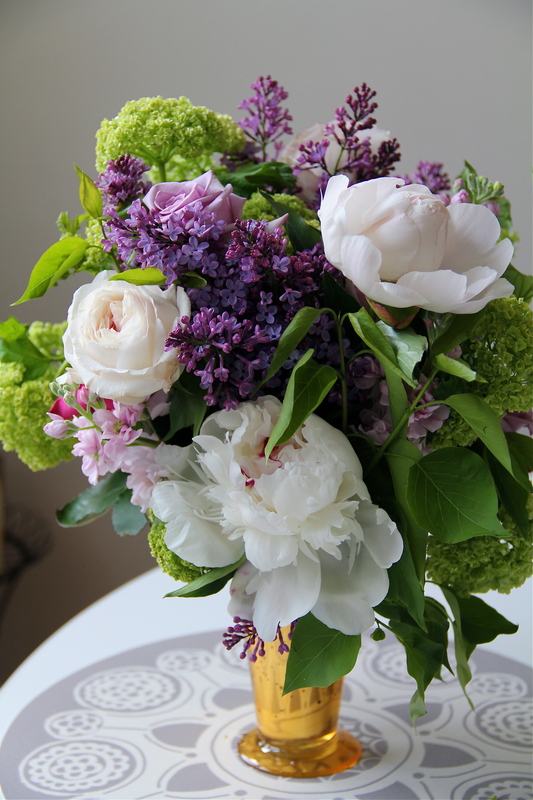 It’s filed under For All The Mom's and tagged avant garde rose, FlowerSchool New York workshop, Happy Mother's Day 2014, Keira garden roses, lilacs, peonies, Viburnum. Bookmark the permalink. Follow any comments here with the RSS feed for this post.